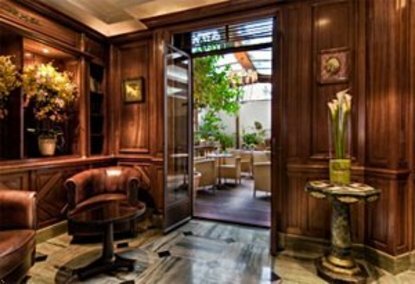 The Best Western Premier Trocadero La Tour is a charming hotel located just a stones throw from the Champs-Elysees and the Trocadero. In the heart of the prestigious 16th arrondissement, the Best Western Premier Trocadero La Tour welcomes you for a charming stay. Close to the rue de Passy with its elegant boutiques, the Eiffel Tower and the Champs de Mars, you are sure to be thrilled by our hotel which will meet all your expectations.